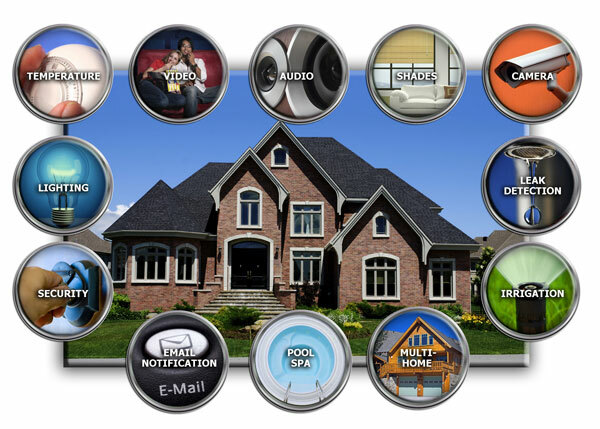 VAST Technologies the best in class Home Automation Giving you Total Home Control of all your Home entertainment, Audio/Video, climate, security, lighting, irrigation and other Controlable Home Devices companies to make sure our products and theirs work together seamlessly. It is proven Home Integration that makes an VAST Technologies the safe foundation of any Smart Home control solution you desire. Giving you Simplified Control of you home. Using Products such as Elan, Crestron, AMX, Control4, Russound, RTI, HAI.